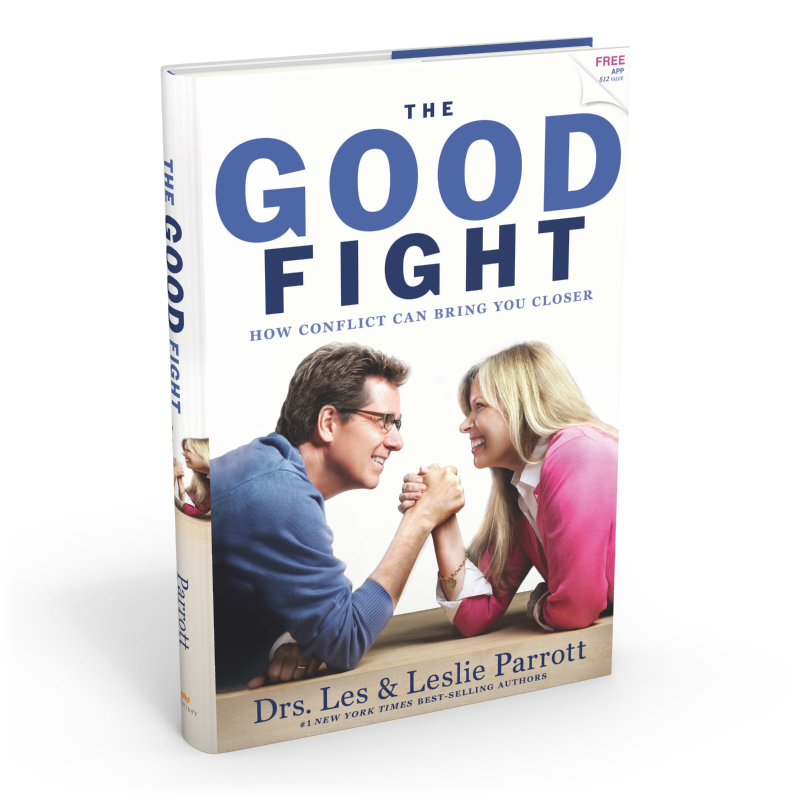 What tip do you have for others on managing conflict in marriage? This post originally appeared on lesandleslie.com and was republished with their permission. Les and Leslie. A husband-and-wife team who not only share the same name, but the same passion for helping others build healthy relationships. In 1991, the Parrotts founded the Center for Relationship Development on the campus of Seattle Pacific University – a groundbreaking program dedicated to teaching the basics of good relationships. As #1 New York Times best-selling authors, their books have sold over two million copies in more than two dozen languages, and include best-selling and Gold-medallion winner Saving Your Marriage Before It Starts.